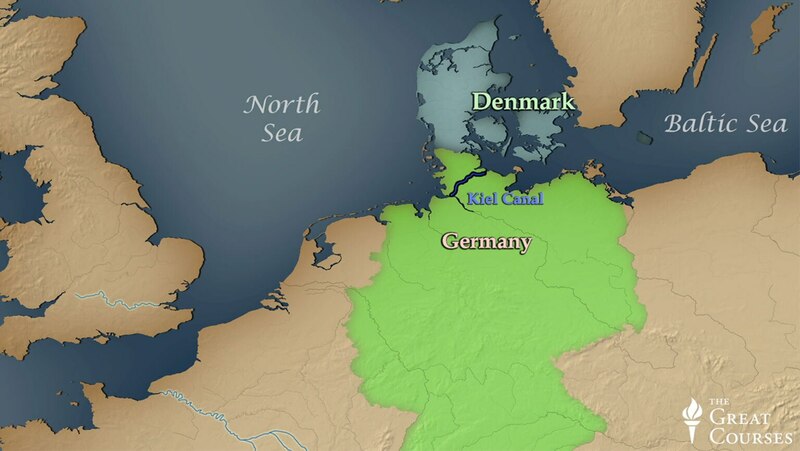 After the unification of Germany in 1871, the nation industrialized rapidly. Thanks to a sophisticated educational system that emphasized science, German industries excelled at manufacturing chemicals, electrical equipment, and more. After witnessing the rise in German output, turn to several key innovations in France.